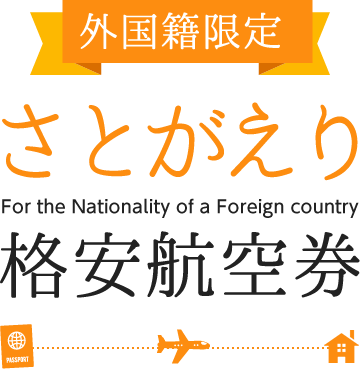 “SATOGAERI ticket”is available for purchase only by holders of the nationality of a specific foreign country.Passport verification is required when ticket issued.We will inform you about it after online booking. Copyright © 2019 etour. All Rights Reserved.